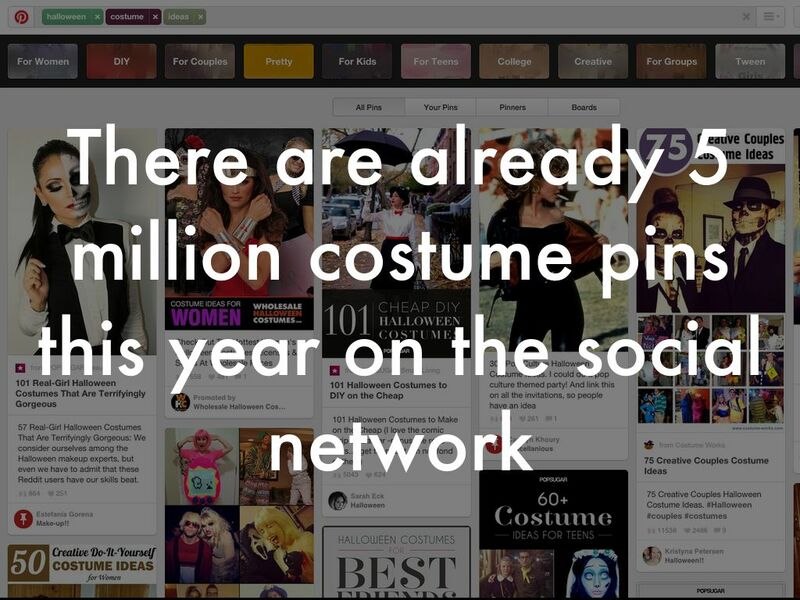 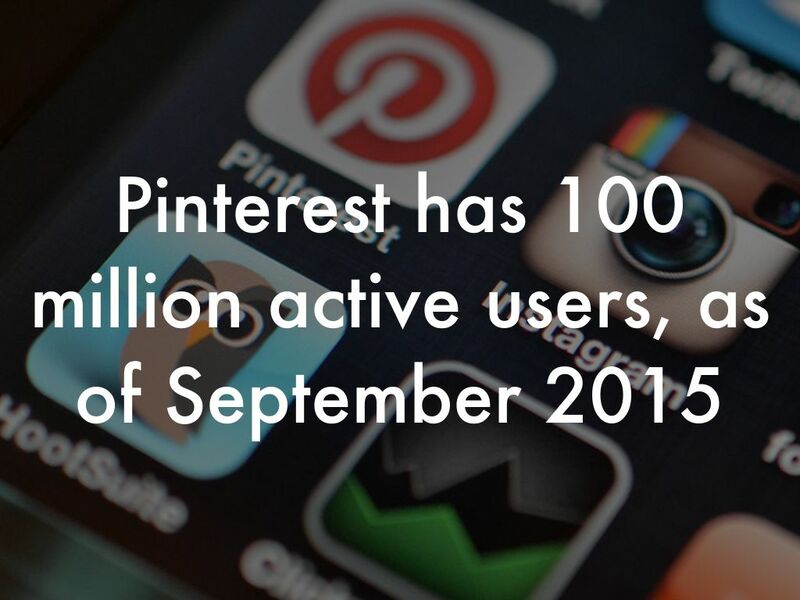 Pinterest Fact: 71% of users are women. 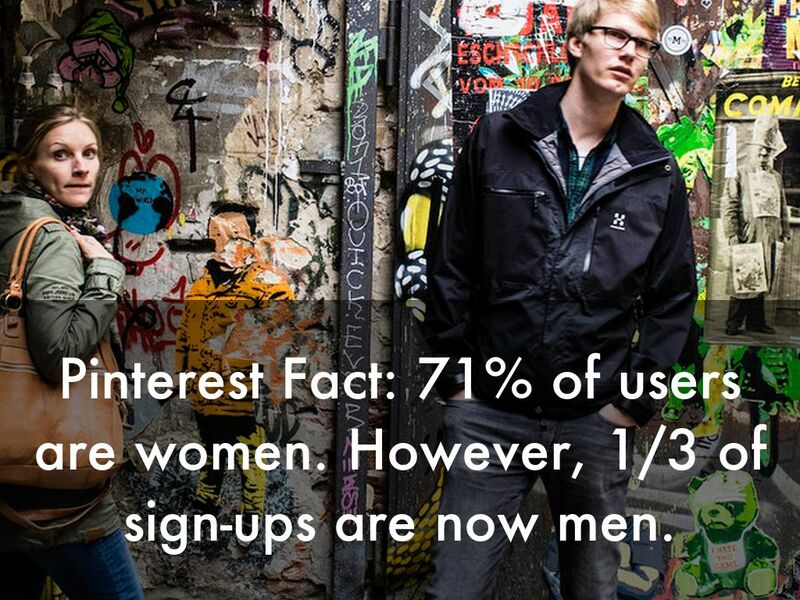 However, 1/3 of sign-ups are now men. 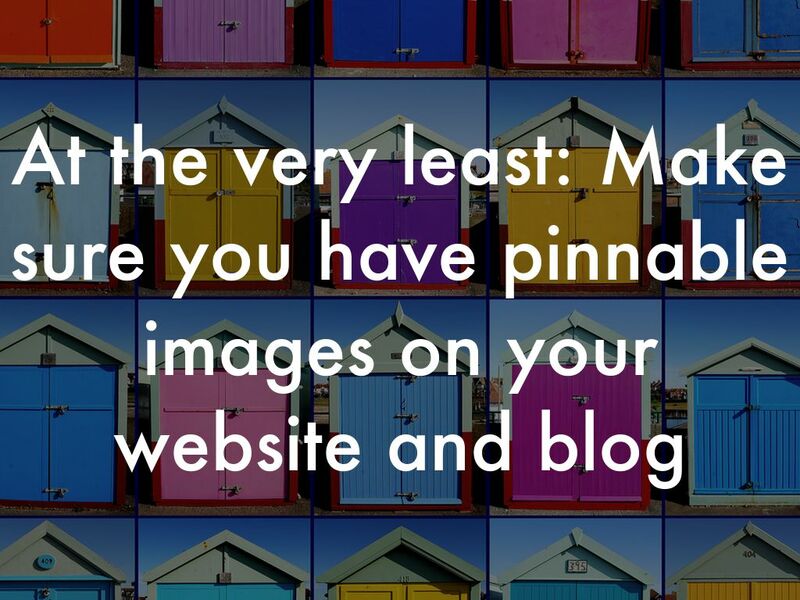 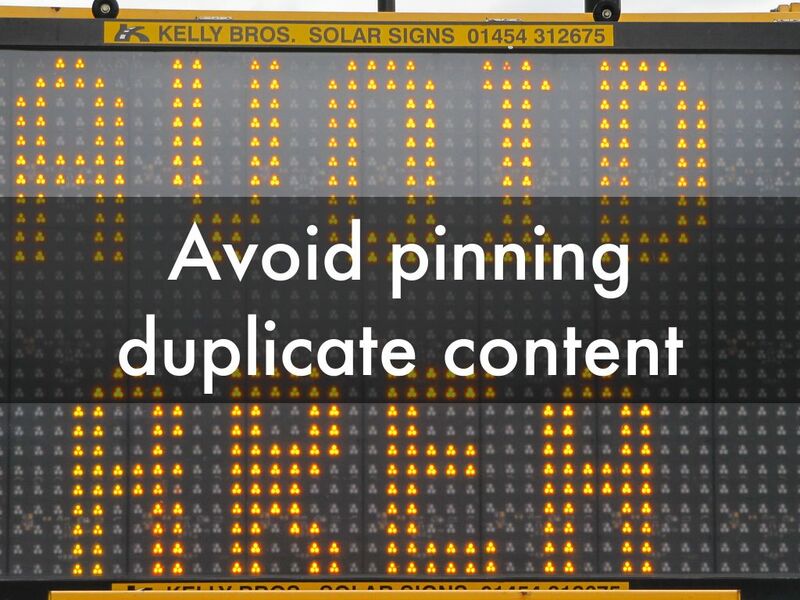 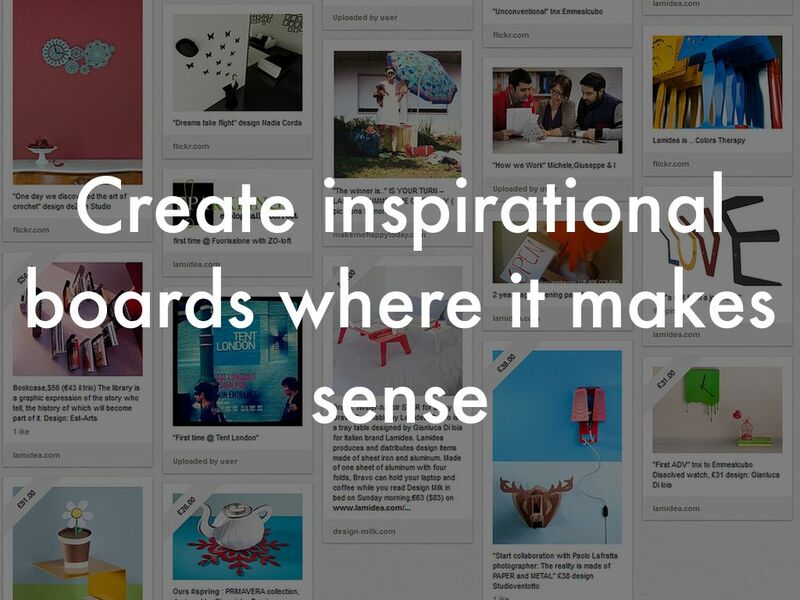 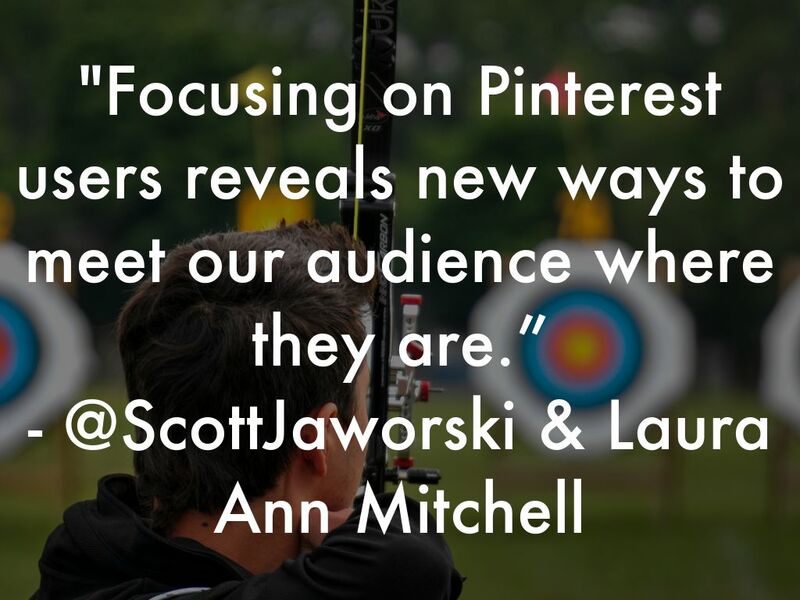 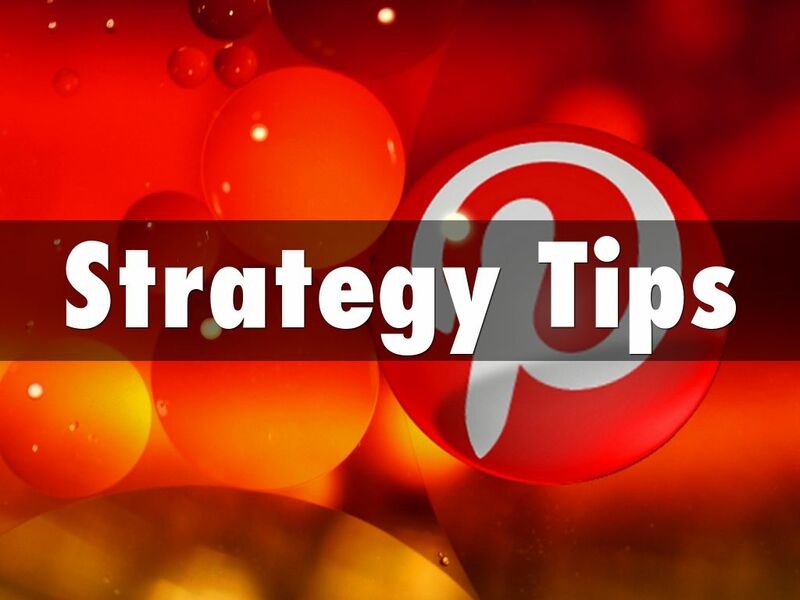 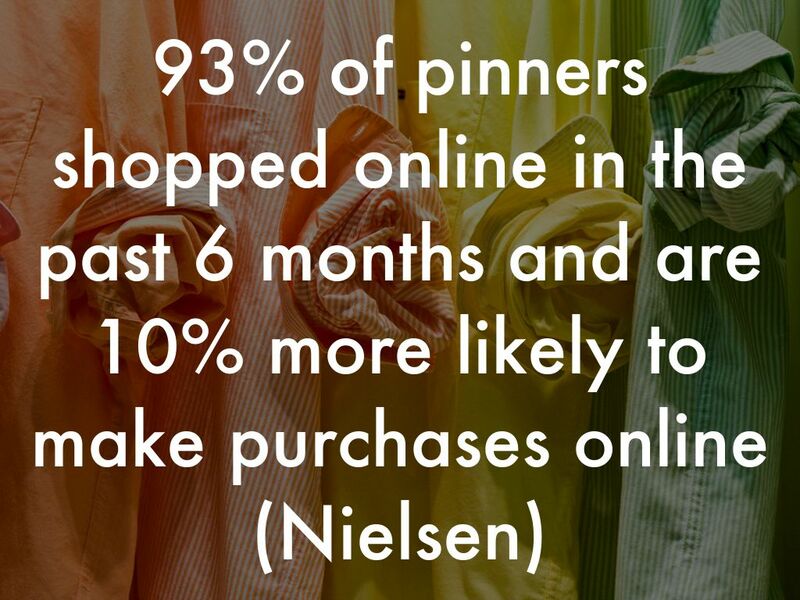 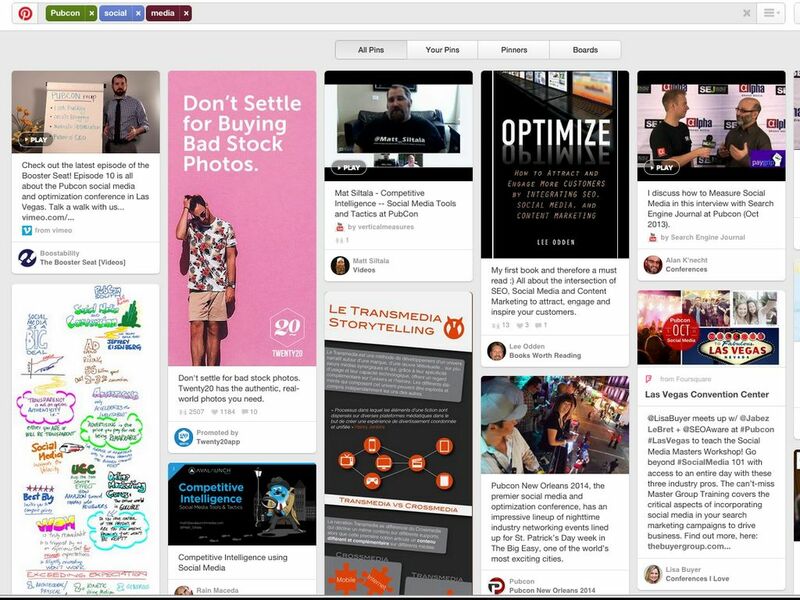 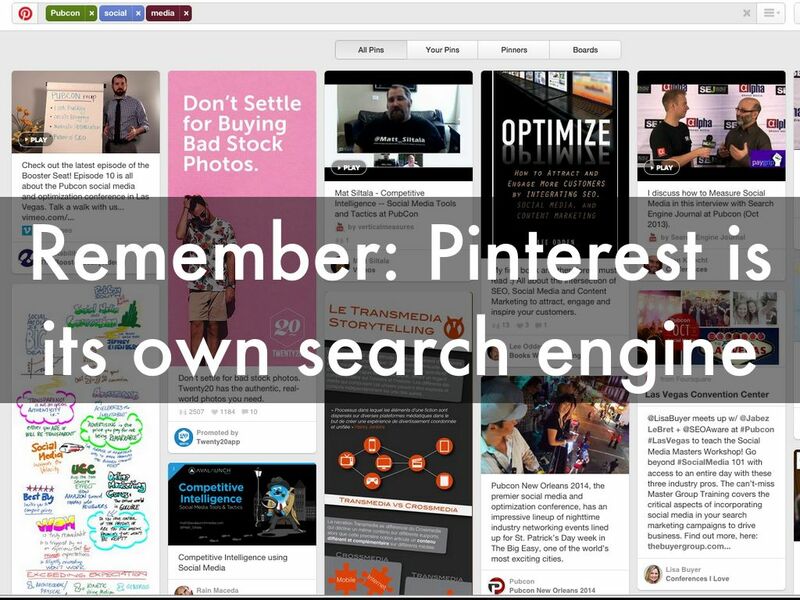 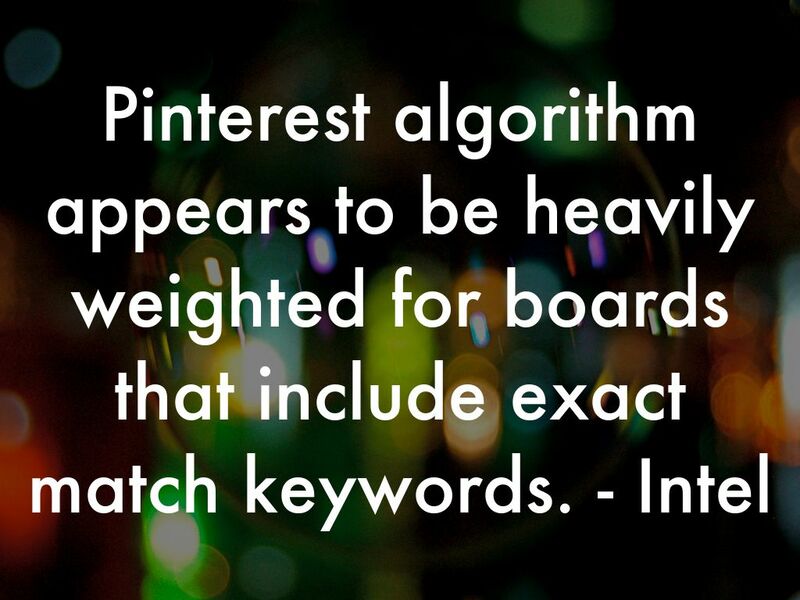 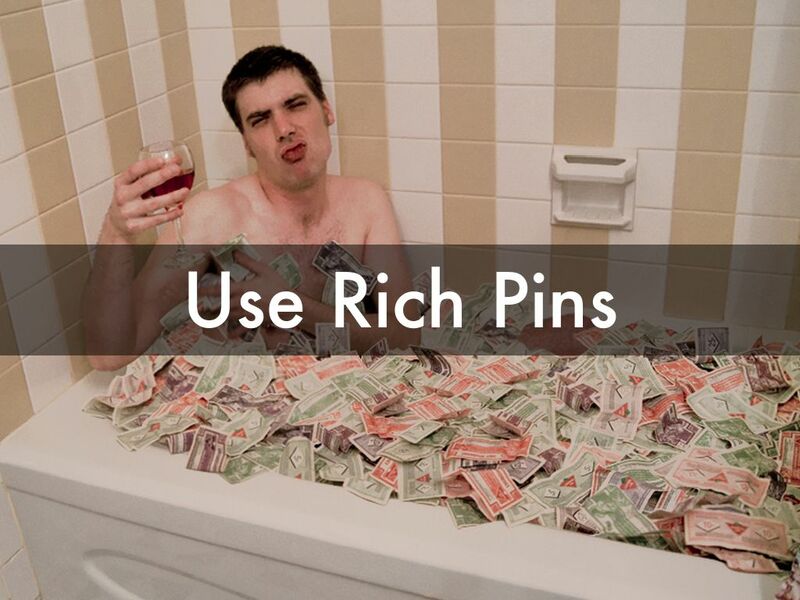 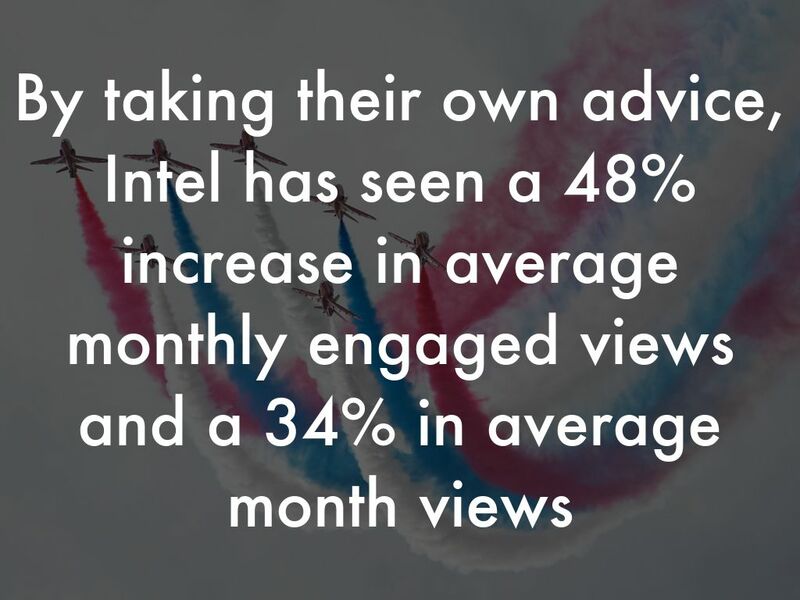 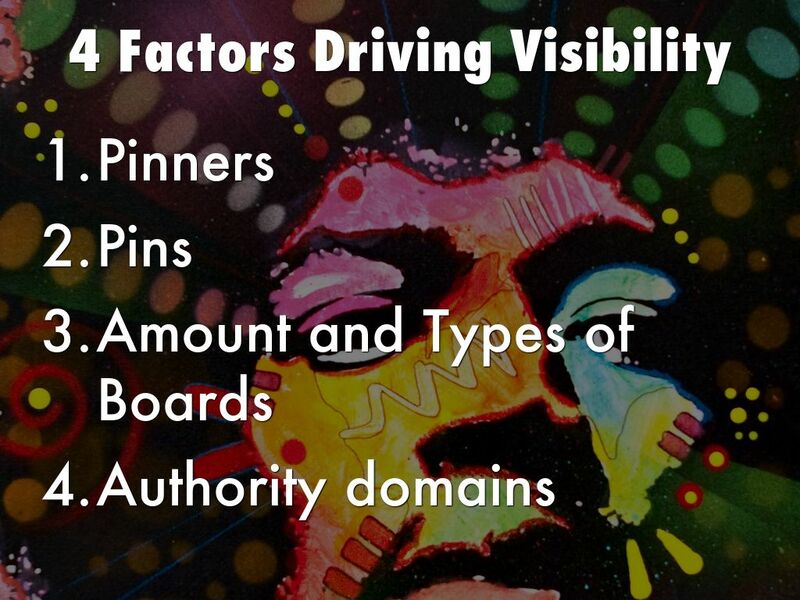 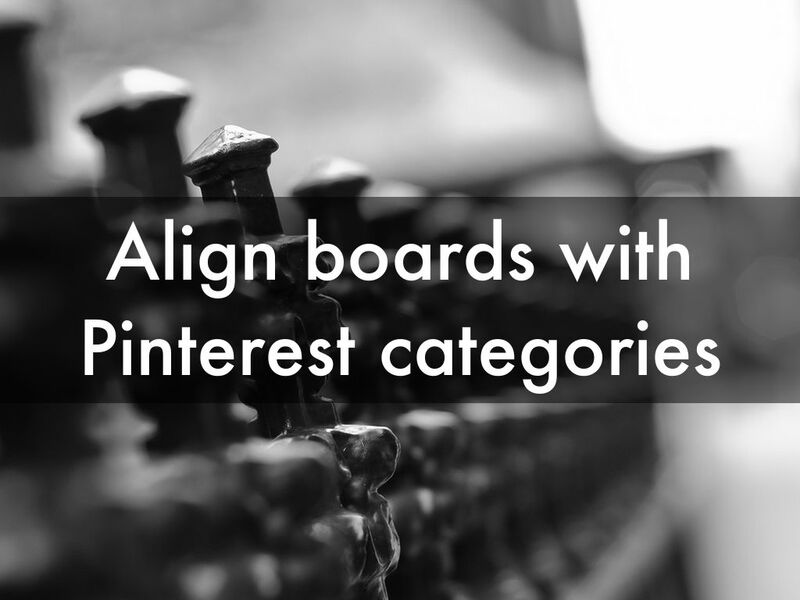 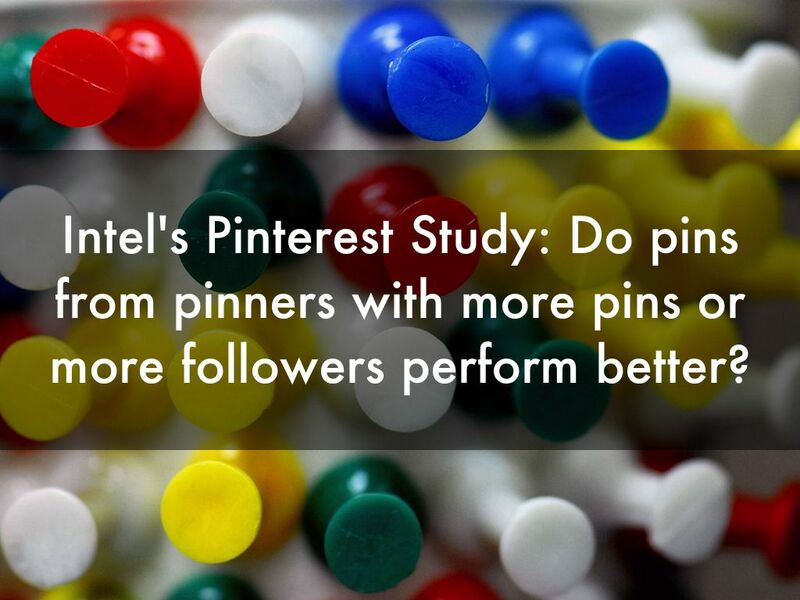 Intel's Pinterest Study: Do pins from pinners with more pins or more followers perform better? 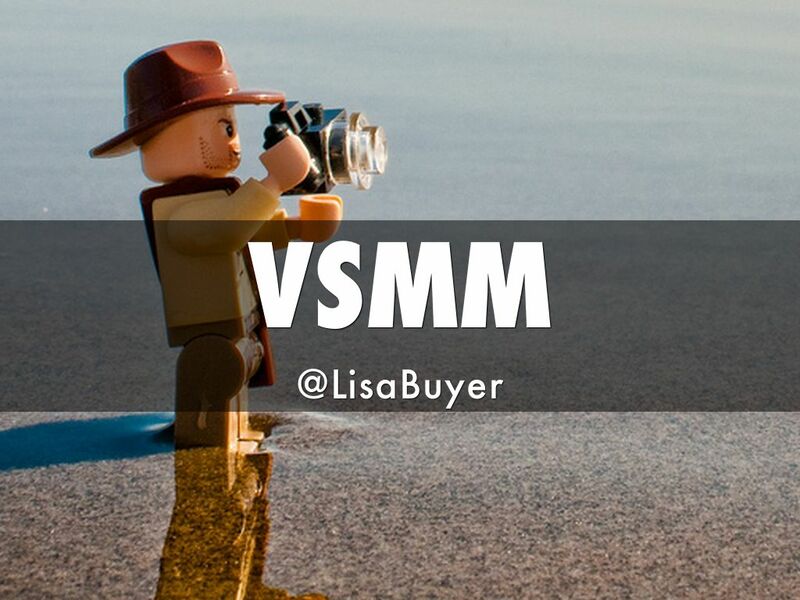 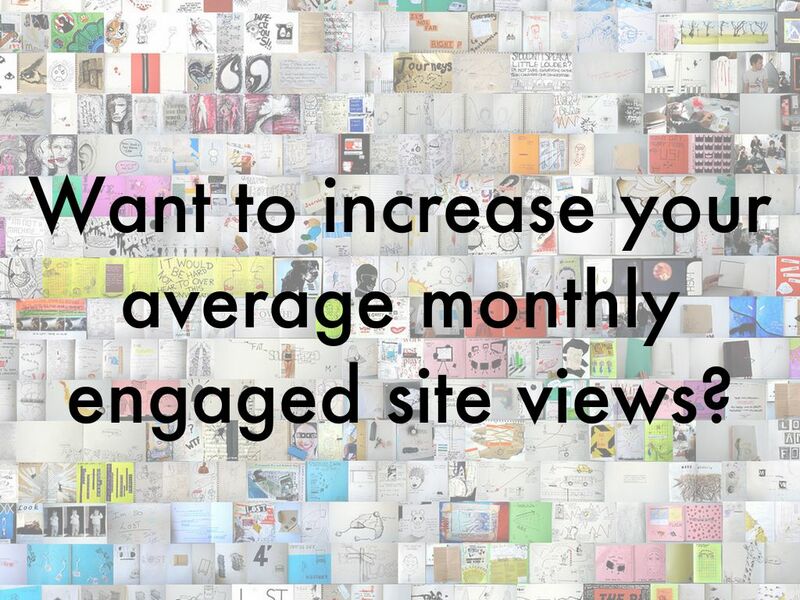 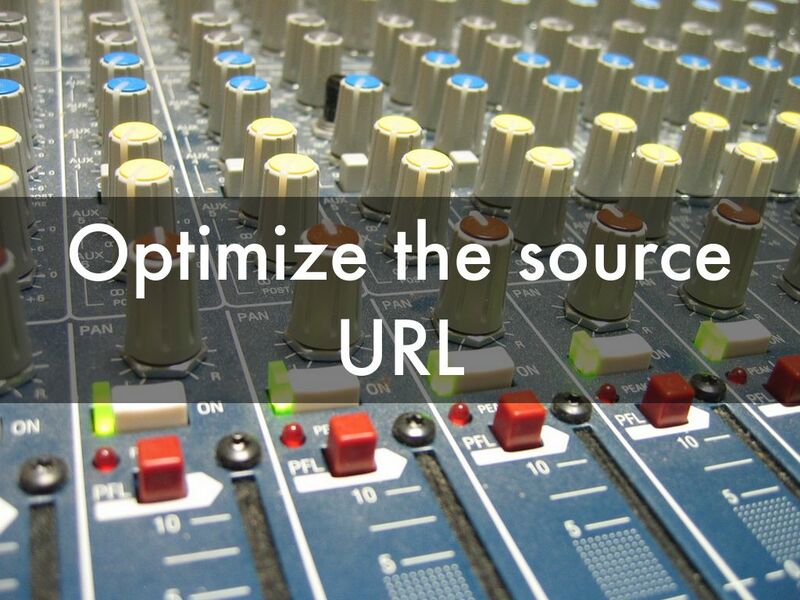 Want to increase your average monthly engaged site views? 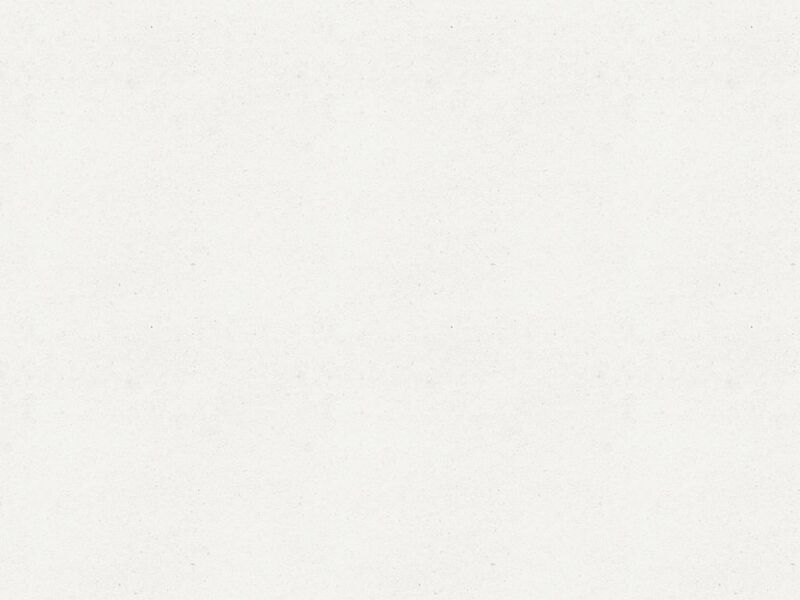 Photo by Lamidea per casa tua! 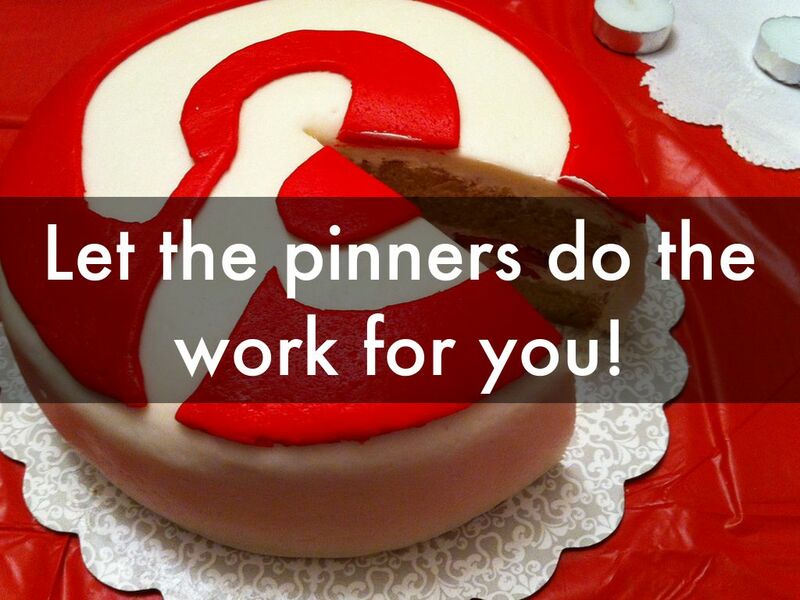 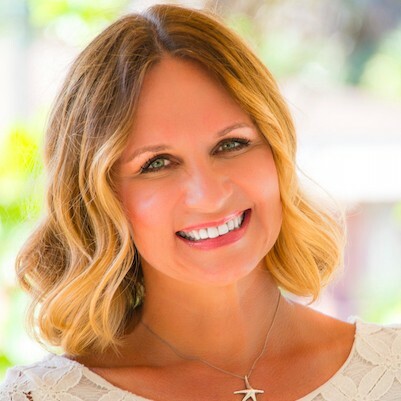 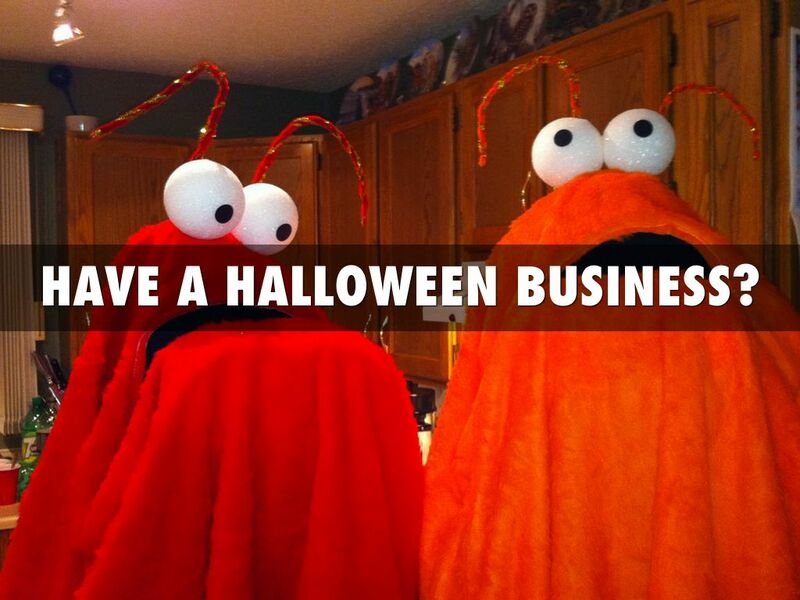 Let the pinners do the work for you!